The authorities prohibit the use of trawling nets and dynamite near shorelines. Fisher associations had complained for a long time that such methods destroy ecosystems and coral reefs. 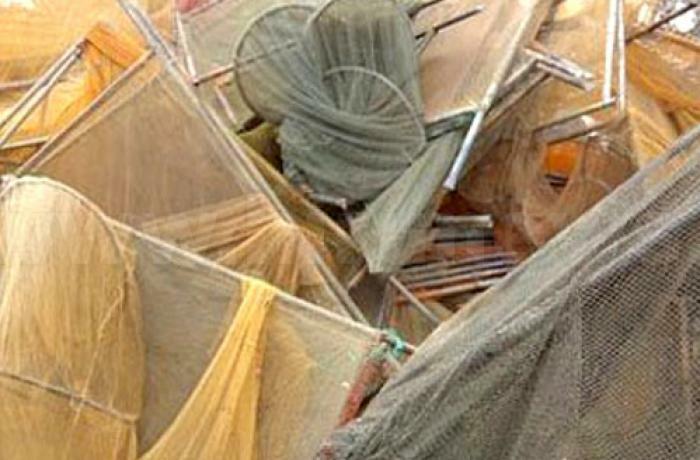 Colombo (AsiaNews) – The Sri Lankan government has banned bottom trawling, a fishing method that threatens local fisheries. For small fishermen's associations, the most affected by this destructive type of fishing, the decision was long overdue. 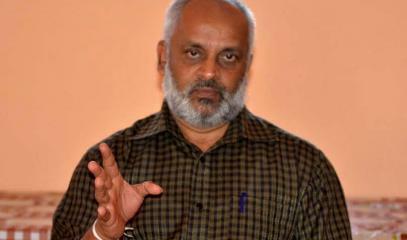 "It is a victory for small scale fishers," said Herman Kumara, national convener of the National Fisheries Solidarity Movement (NAFSO), speaking to AsiaNews. 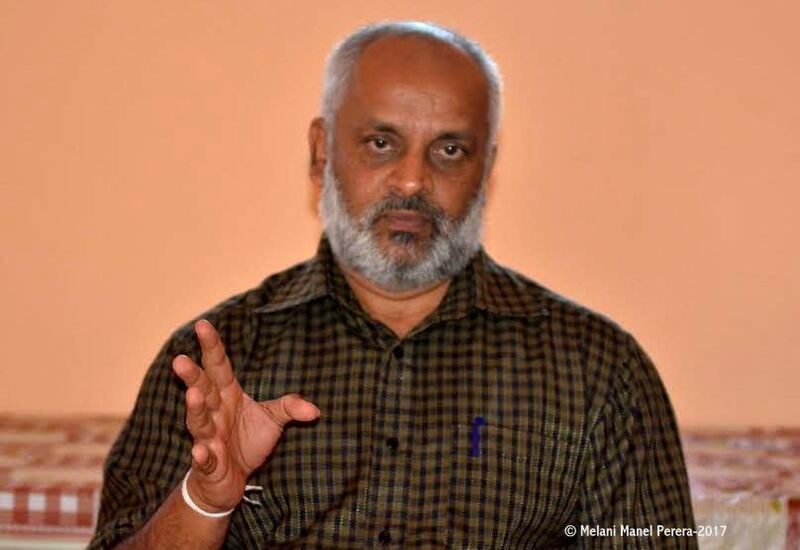 Fisheries Minister Dilip Wedaarchchi banned the Lyla and Surukku nets on 1 January 2019, which was ratified on 21 January. 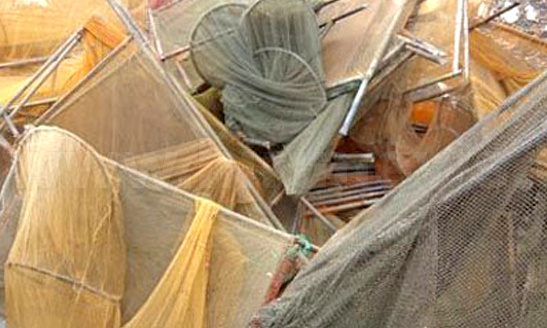 According to the fishermen, these nets threaten the survival of local fisheries by degrading the seabed. For Kumara, this is not the first time the island's authorities try to limit fishing methods that destroy fish ecosystem and coral reefs, such as trawling nets and dynamite, near the shoreline. The first law dates back to 2002, but it has never been enforced to the letter. The use of Lyla and Surukku nets, in his view, "leave few fish in the sea. This decision will allow a more equitable distribution of resources."